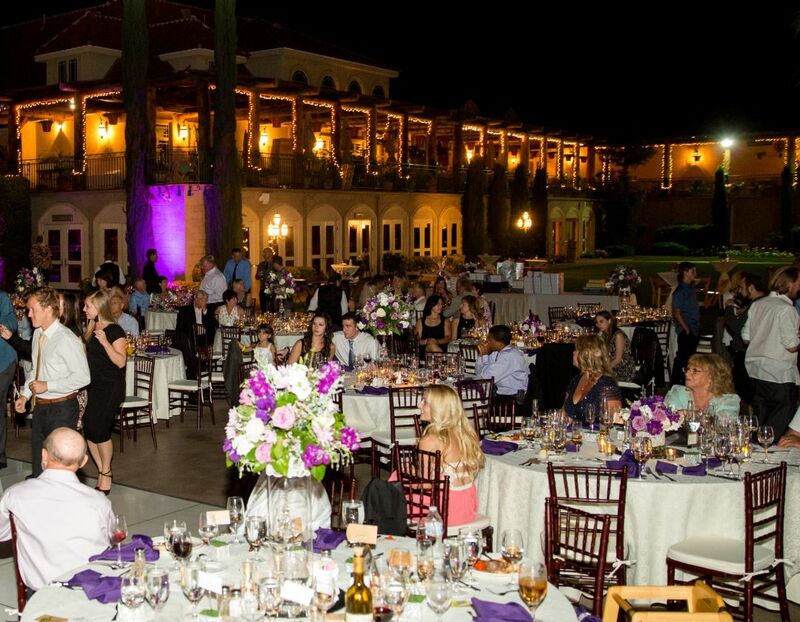 Please submit an RFP to start planning your meeting or group travel at South Coast Winery Resort & Spa. *How many rooms per night will you need? Please list below any additional information that you would like to include about your event or meeting specifications. Simply upload your meeting details, and we'll contact you directly.